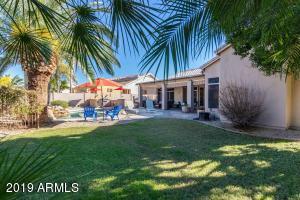 Beautifully updated home with resort style backyard in desirable Hillcrest Ranch. 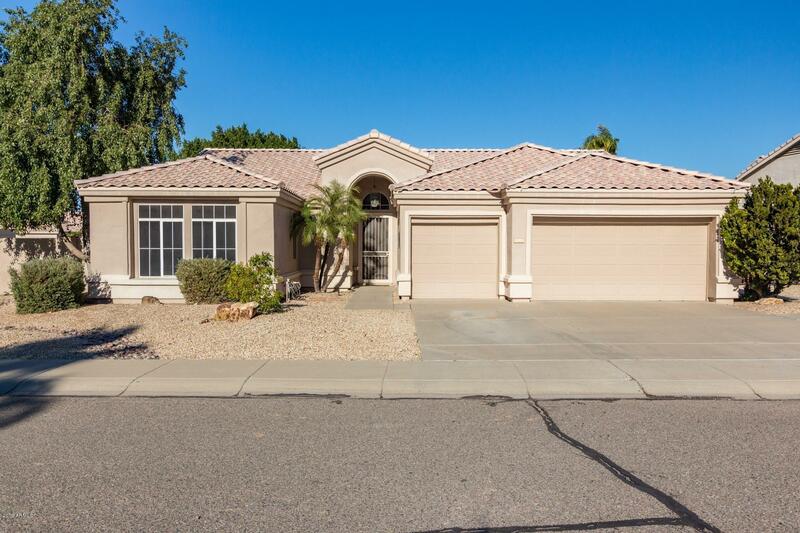 Don't miss this gorgeous property featuring a split master floor plan with dramatic tall vaulted ceilings, open kitchen and family room and formal living & dining. 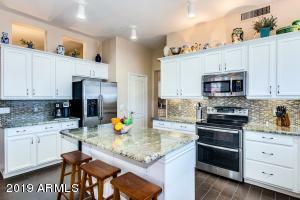 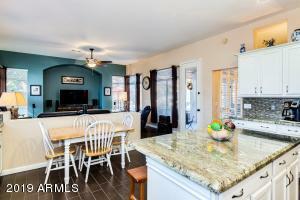 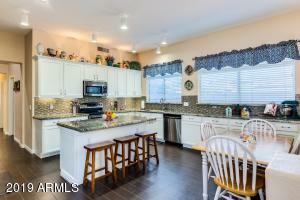 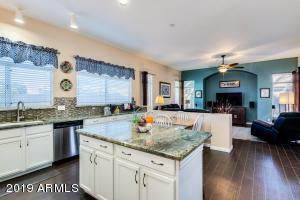 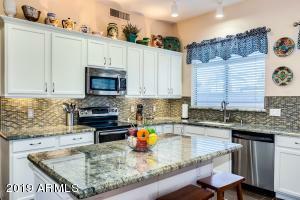 The kitchen has been updated with stunning granite & backsplash and top of the line appliances. 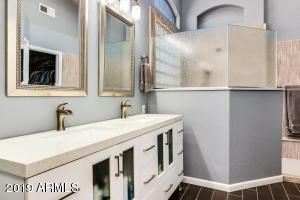 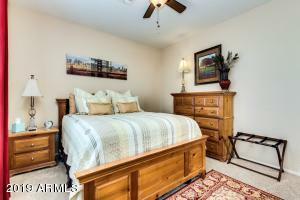 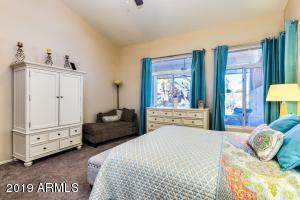 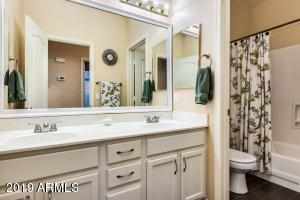 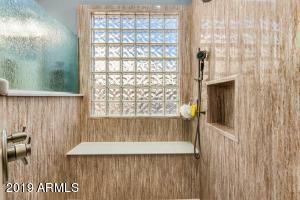 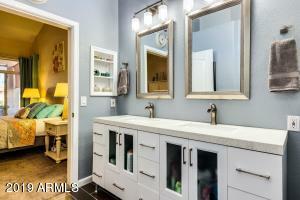 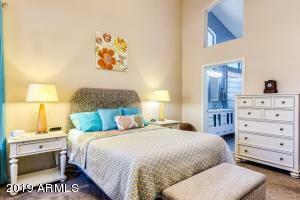 Master suite includes remodeled bath and huge walk-in closet. 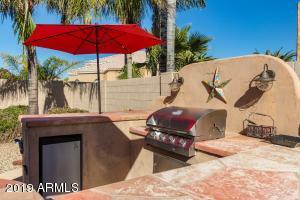 The backyard allows you to enjoy the outdoors all year round. 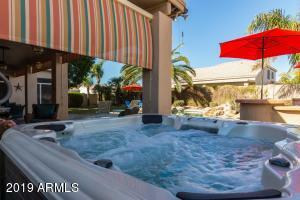 It offers a huge covered patio with roller shades, sparking pool with water feature, a hot tub, an outdoor kitchen w/ built-in BBQ, and a large grass yard. 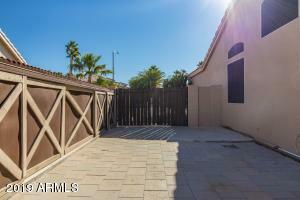 RV gate and spacious side yards are excellent companions to the 3 car garage with storage cabinets. 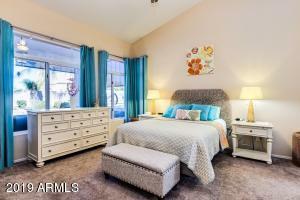 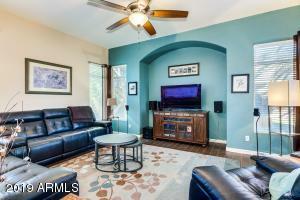 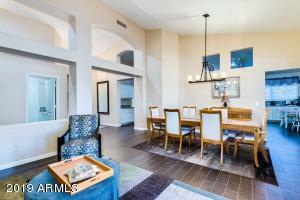 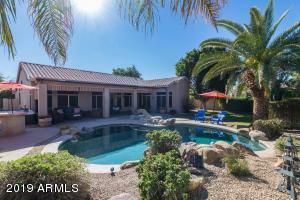 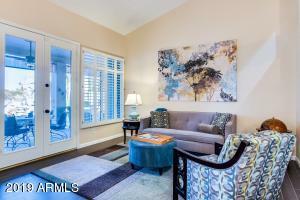 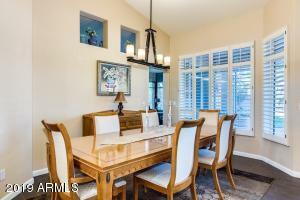 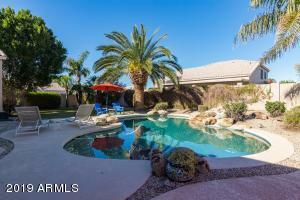 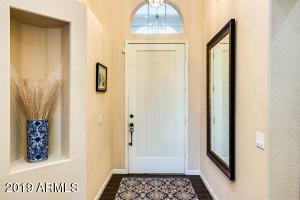 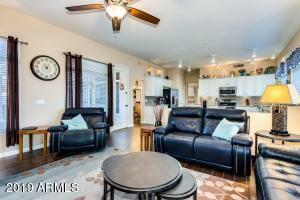 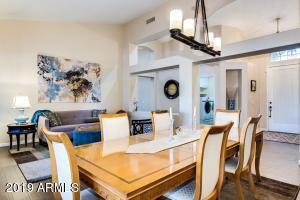 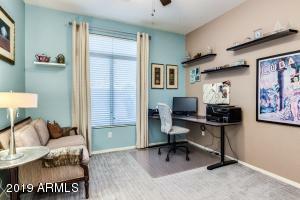 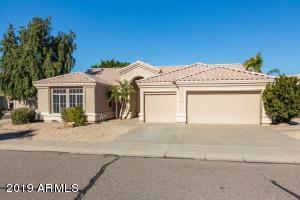 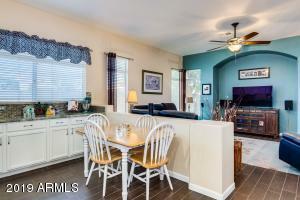 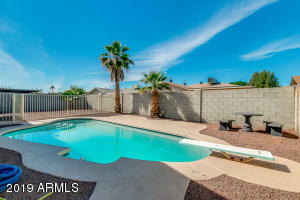 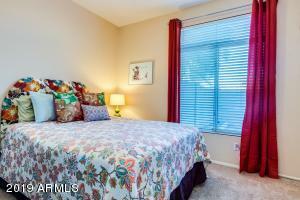 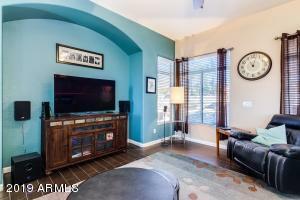 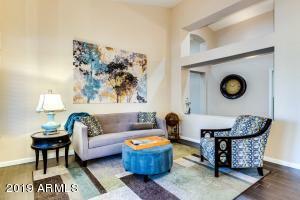 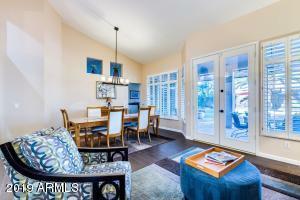 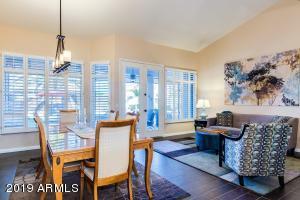 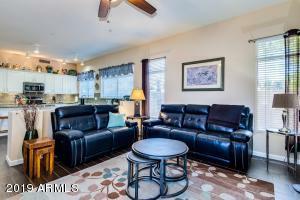 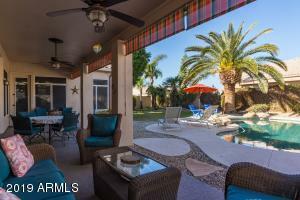 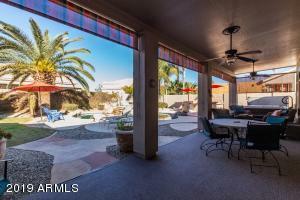 Perfect location close to schools, restaurants, shopping and freeways. 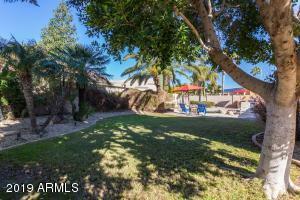 Heading west on the 101 exit 67th Ave. 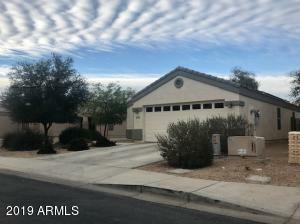 Turn right on 67th Ave and left on Hillcrest Blvd. 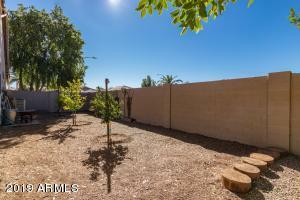 Turn right on 74th Ave and home is on the left.